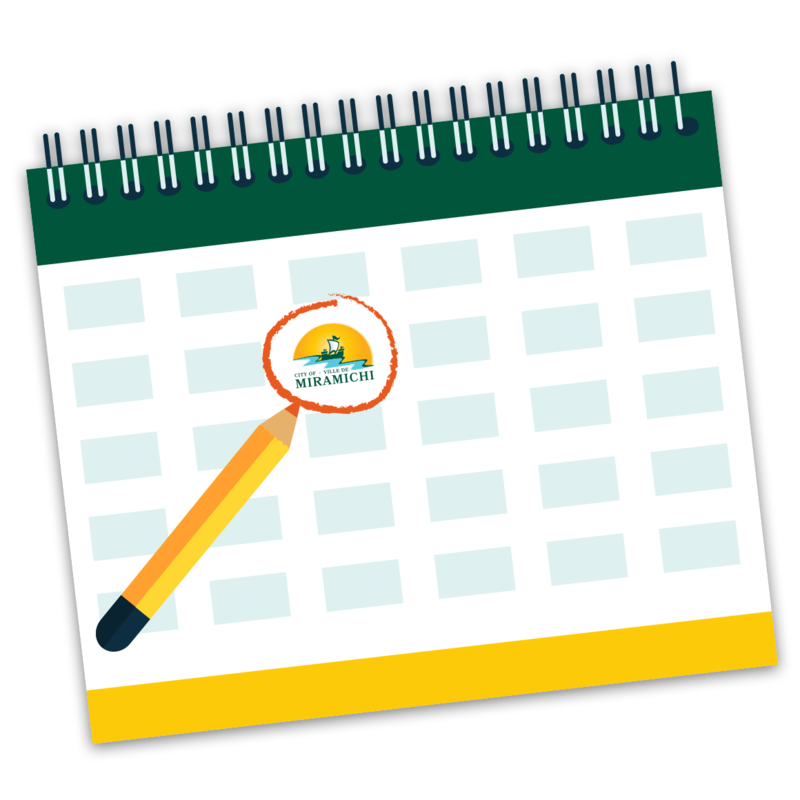 Don’t miss out of any of the excited events happening here in the Miramichi! 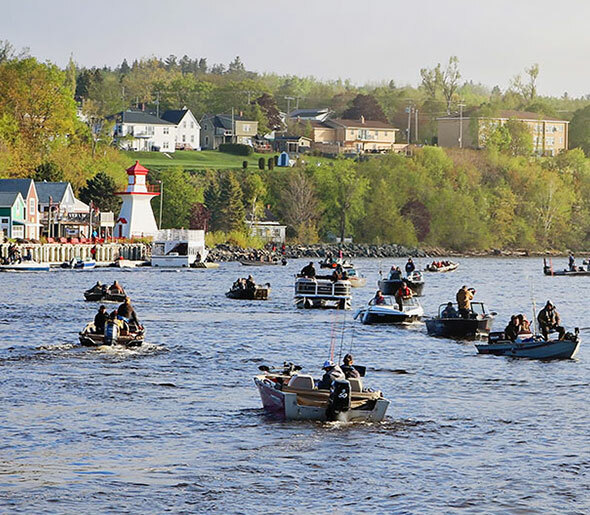 Miramichi is known for our friendliness, world-class salmon fishing, and most importantly, our spirit. 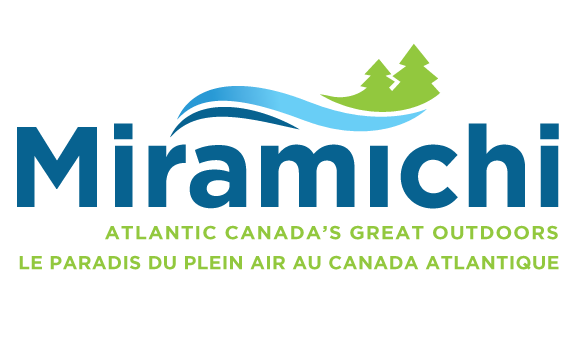 We invite you to come and Discover Atlantic Canada’s Great Outdoors!